Nene Leakes is looking for back up for season 12 of Bravo’s The Real Housewives of Atlanta. This season it was Nene versus everyone and it seems like she needs someone to lean on. She hopes that her friend, songstress Tamar Braxton, can join the drama filled cast next season. According to TheJasmineBrand, if Leakes was in full control she would take peaches away from everyone to mix up the show. Tamar is also focusing on going on Kandi Burruss’ Welcome to the Dungeon tour on select dates. She announced it a view months ago via Instagram. As for Nene she has no problem expressing who she does and does not want to return next season. She says that she likes Phaedra and is even open to Kim Zolciak Biermann making a return to the show. In the meantime, she has currently unfollowed her current cast mates except Shamari DeVoe and Marlo Hampton. 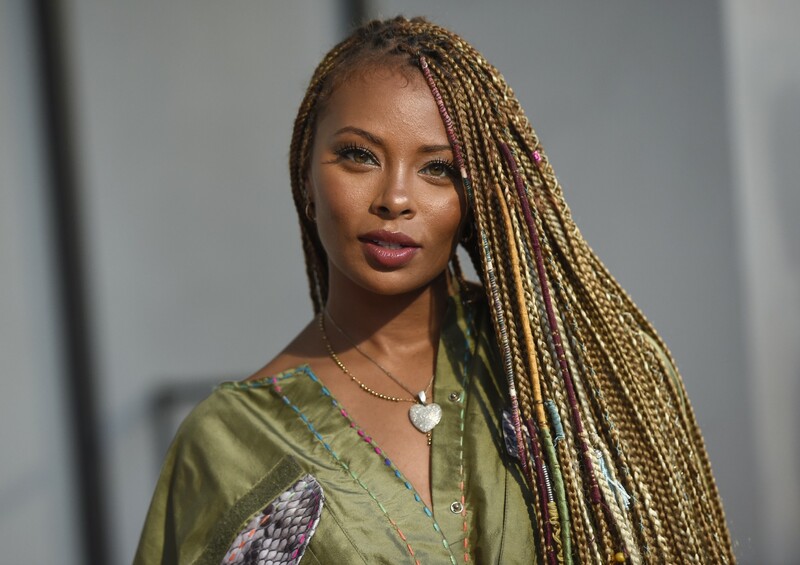 Nene will just have to deal with her current cast mates until it is announced otherwise. 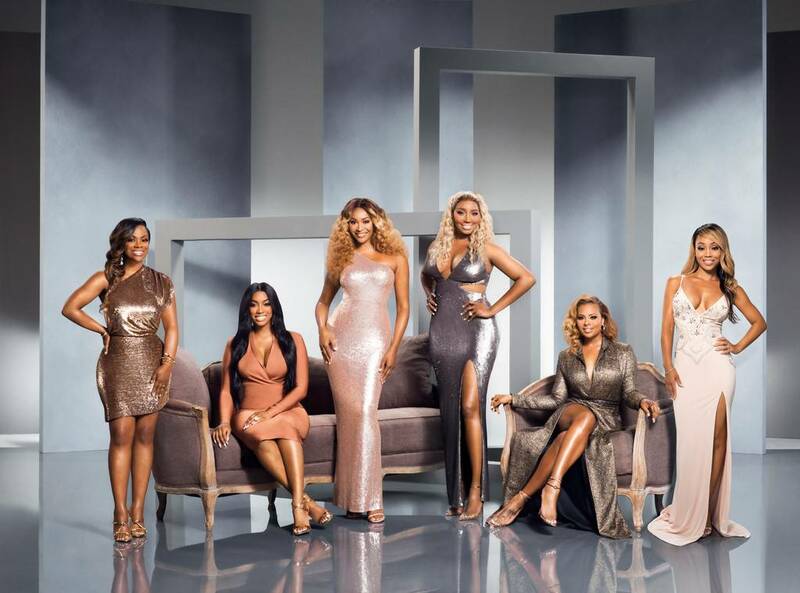 Do you agree that the new season of The Real Housewives of Atlanta needs new cast members?